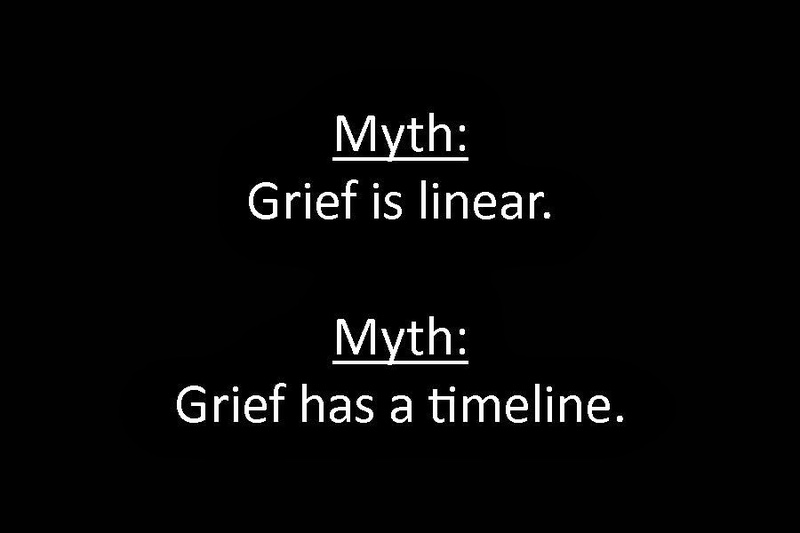 Do you believe there are any myths about grief? There are two big myths that I believe are held in the non-loss community, that grief follows a nice, linear path and that once you've reached a certain time after your loss you will be "fixed". 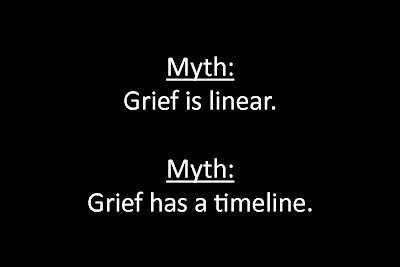 Grief is not a linear process. We have all, I'm sure, dealt with times that we were doing well, only to be brought back down into the depths of grief after a trigger (unfulfilled due date, the first live birth after your loss, etc.) I wish those in our lives would realize this so that they aren't taken aback when we do have down days. Grief also has no timeline. Just because one year has passed or we've brought home a rainbow, it doesn't mean that we still aren't grieving. We will be grieving, in different ways, for the rest our lives. I wish those in our lives would realize that the deaths of our children was not just a singular event that stands alone out of time. They were life-changing events that affected the person I was, am and will be.